You have discovered Dukagjini Love Radio and want to hear additional online radios? On hit-Tuner.net you can find very easily radios from around the world! As far as we are informed sends the radio station Dukagjini Love Radio from the country Serbia. 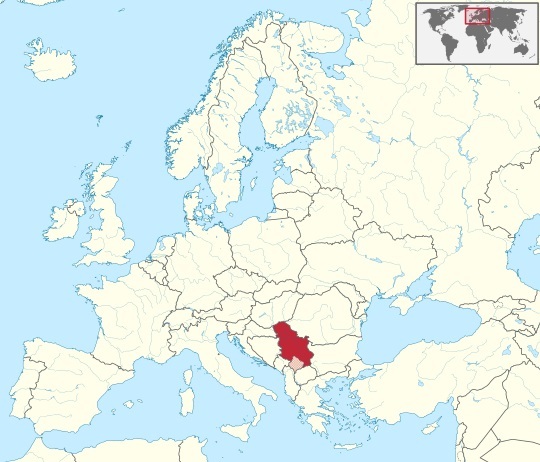 More Info: Serbia is a country located at the crossroads of Central and Southeast Europe, covering the southern part of the Pannonian Plain and the central Balkans. Serbia is landlocked and borders Hungary to the north; Romania and Bulgaria to the east; Macedonia to the south; and Croatia, Bosnia, and Montenegro to the west; it also claims to border Albania through the disputed territory of Kosovo.